Placing grapes in a suffering market with a good buyer in a multi-year contract was not an easy task. We used our resources, time and reputation to place your grapes. So, in an up market, strategic information, multi-year contracts, appropriate buyers and other creative elements are no longer important? I have been scratching my head the past two months in an attempt to figure out why someone would terminate a service that has proved beneficial. Trying NOT to take it personally, I sought answers with a current client and his response was “it’s not who you are, but what you do.” Feeling better temporarily, I was still confused. I am proud to be a Broker with a focus on long-term success for our clients. 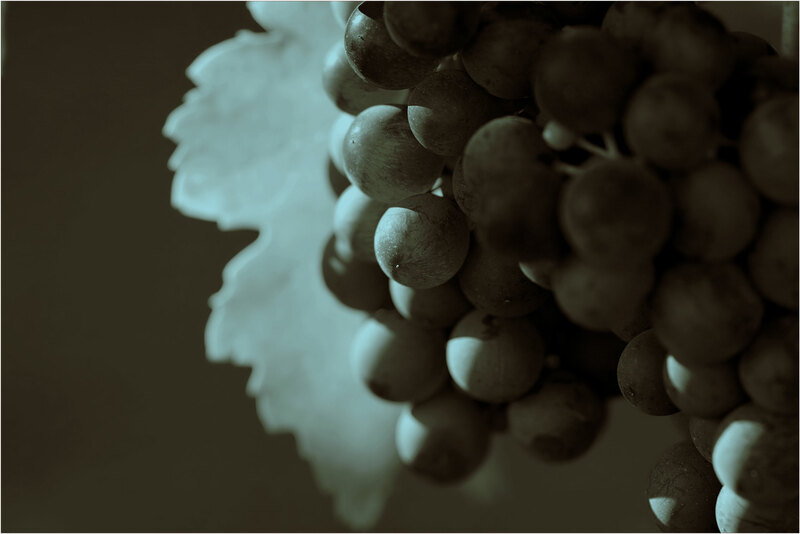 The information we have available to us is HUGE: Supply and demand of grapes and bulk wine, domestic and global bulk and grape inventories, planting contracts, winery prospects, local, state and global markets. Not to mention the team we have that is packed with experience and talent who are respected throughout the industry. And, we are a pretty fun group too! But the more I think of this, the more grey hair pops up and the interval on hair coloring tightens and the Vodka consumption increases. Just when I can do the most for their long-term success they want to fire me! But what I do know is there are those loyal clients, who value our service, in the down market and even more so in the up market. They understand that we can do more for them in a market with more options. These are folks GROWING their business. These clients rely on our services and have proven to be successful with our help and expertise. So, as their business grows, ours does as well. The 80/20 Rule applies in this industry: 20% make up 80% of the business. This is an elite group, a group that knows how to survive down markets and make the best of improving markets. The answer I’ve found while evaluating all the events in the past few months: focus on those who value who we are and what we can do for them, especially in a thriving market. Let it happen and it will grow naturally.